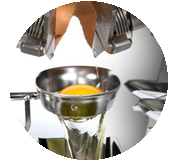 D Wise Ltd – Suppliers of liquid pasteurised egg for the food industry. 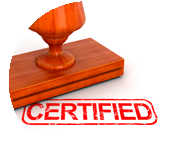 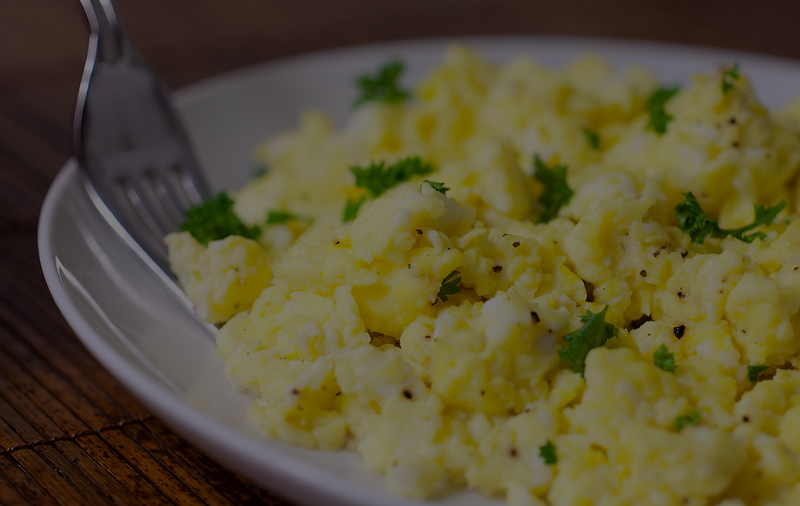 We understand that the quality of every ingredient you use is key. 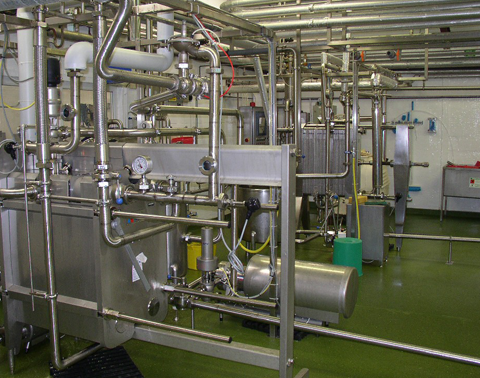 Our website has been created to tell you more about who we are and the selection of products we have to offer. 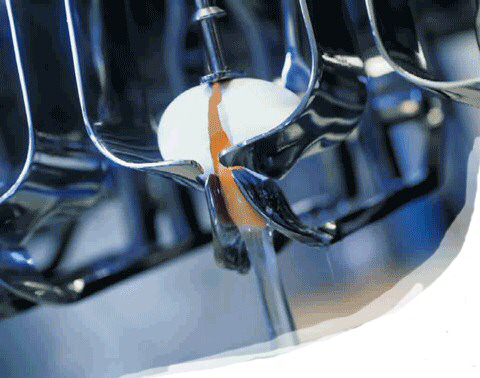 D.Wise Ltd Pasteurised Liquid Egg is used in many different applications across the food industry including cake production, quiches, omelettes, sauces, glazes and many more. 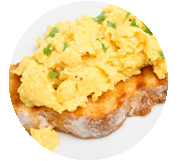 Our scrambled egg recipes have been carefully developed to meet your exacting standards. 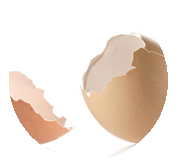 Egg Shell is a necessary by-product from the production of pasteurised egg, and with over 45,000 eggs processed in an hour, we have a lot of egg shells to deal with. 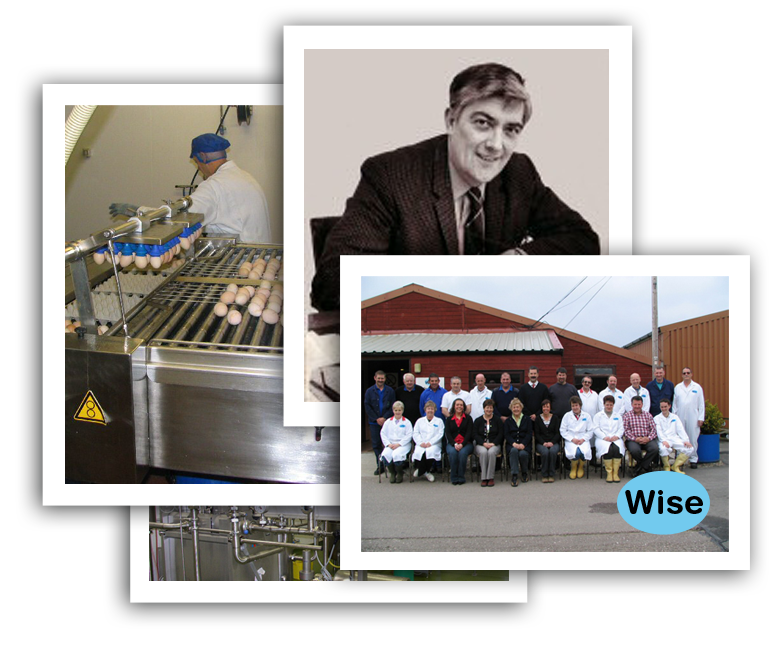 D. Wise Ltd is a family run business with a long history in the poultry industry, to date spanning over 3 generations. 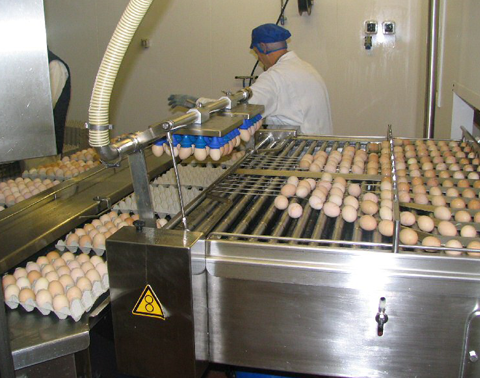 In 1989 we diversified into the egg product market and in 1996 we moved into a new, purpose built EU approved factory. 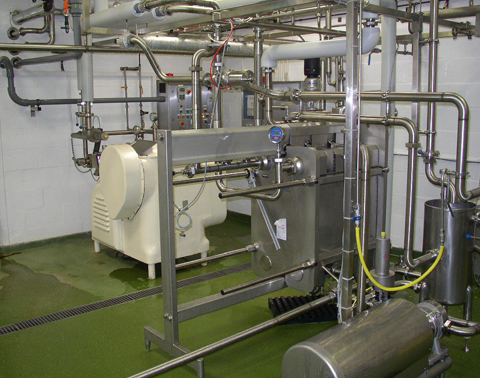 Due to a greater demand for pasteurised egg products we were able to expand our multi-skilled workforce and in turn extend our product range to manufacture blended egg products to customers’ specifications.